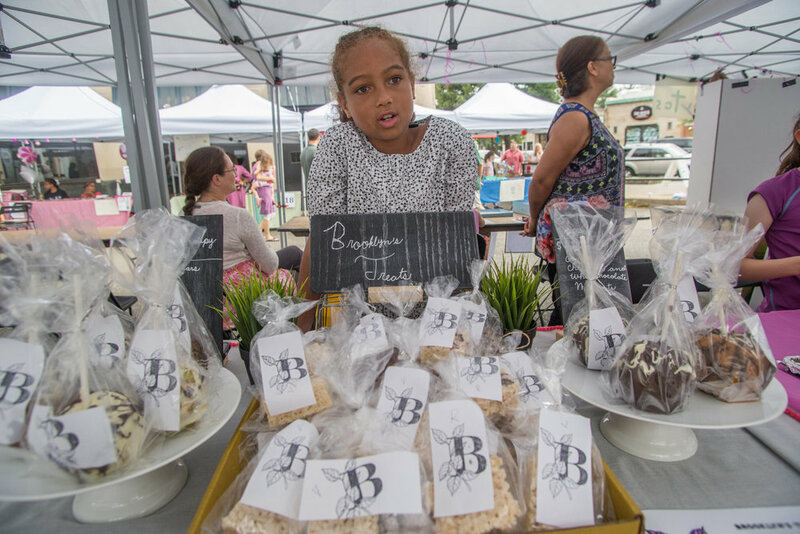 Friends Zaia and Esme sold homemade popsicles at the Acton Children’s Business Fair of Washington, DC. Along the way children learn about entrepreneurship. More importantly, they learn about themselves and what they’re capable of. Learn more how to donate to our judges prize pool. Judges receive a special Acton Children’s Business Fair of Washington, DC t-shirt as a small “thank you!” for your time and support. Additionally, we would be happy to include your business logo or name on our website and offer sponsorship recognition in our marketing. You can give online, mail your donation, or send a foundation grant. Please click the buttons below for more information. Acton Academy Foundation, host of the Acton Children’s Business Fair of Washington, DC, is a 501(c)(3) nonprofit organization. Contributions to Acton are tax deductible to the fullest extent of the law. You can find Acton’s IRS 501(c)3 letter here. Acton’s tax ID number is 47-4108671. Please save the date for the fourth annual Acton Children’s Business Fair of Washington, DC. 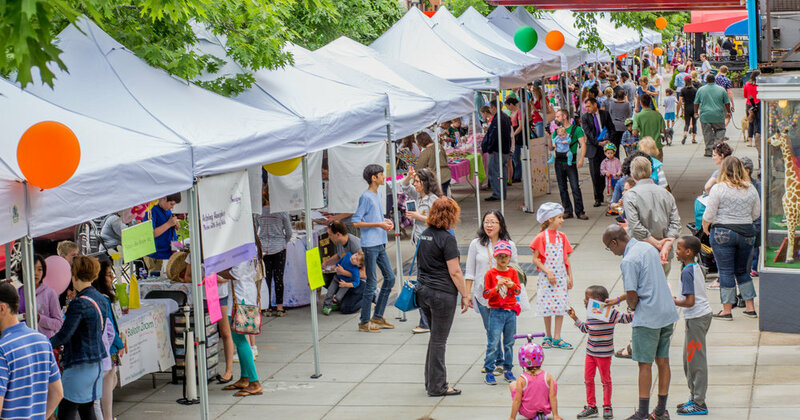 Join us Saturday, May 11, 2019, on Connecticut Avenue in Cleveland Park, now the largest children’s entrepreneurship event in the country.